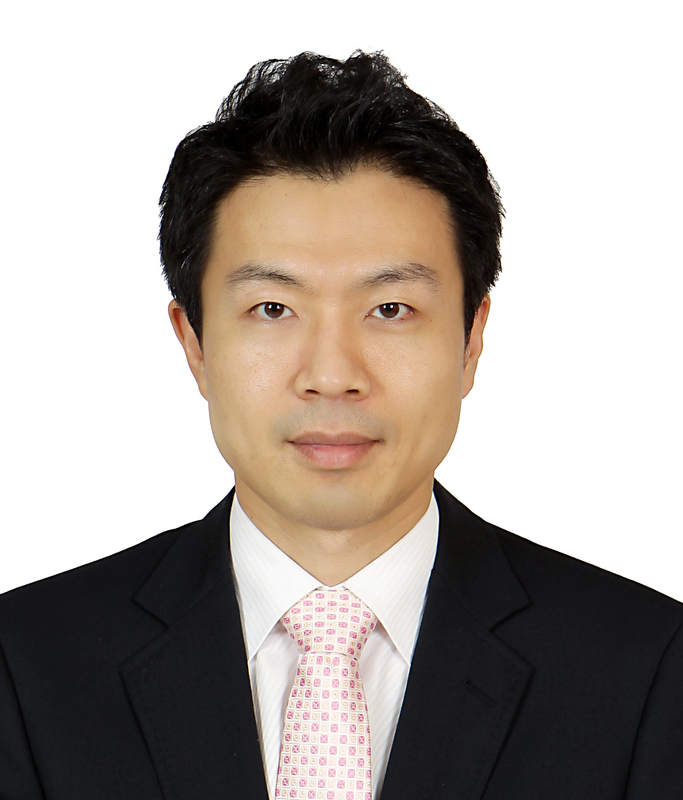 Dr Hyungwoong Ahn's research project "Low carbon coal-to-H2 process" has qualified for the finals of the IChemE Global Awards 2016 within the Energy category. Demand for high purity hydrogen is increasing, alongside demand for emerging fuel cells used in vehicles, and heat and power production. However, producing the gas from natural gas or water is expensive. Producing hydrogen from coals have been considered unfeasible due to its low H2 yield but the University of Edinburgh’s novel process can improve the hydrogen yield greatly. It captures CO2 from the process stream, indicating that CCS on H2 plants using coal is not optional but compulsory. This research highlights the potential for CCS to improve process performance in stark contrast to CCS on power plants which incurs a costly energy penalty. The IChemE Global Awards celebrate excellence, innovation and achievement in the chemical, biochemical and process industries. This year's IChemE Global Awards, in association with Amec Foster Wheeler, will be held at The Palace Hotel, Manchester, UK, on Thursday 3 November 2016.